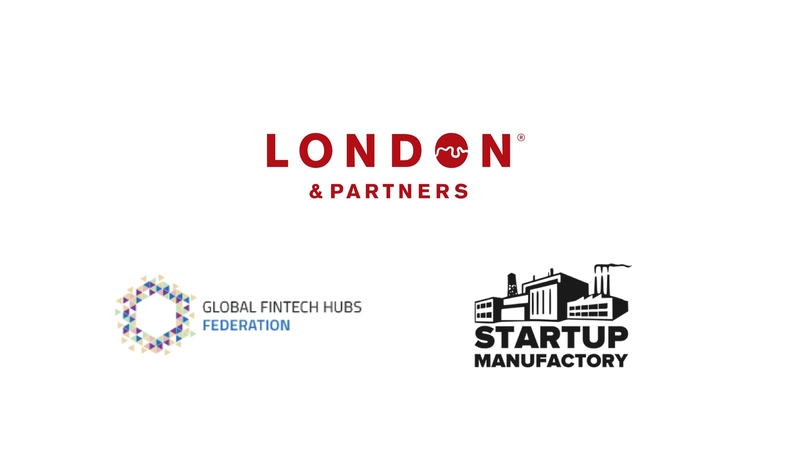 Join us at Startupbootcamp FinTech Social to celebrate London FinTech Week on the evening of 13th July at the Rainmaking Loft, London. 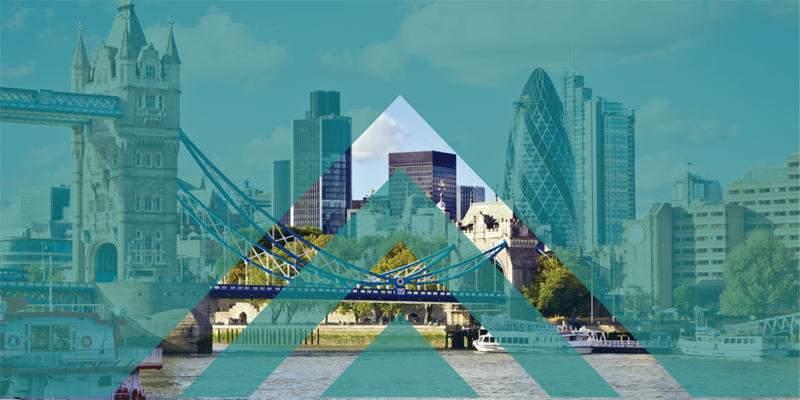 Discover the opportunities & challenges for FinTech in the UK and beyond! Despite of the outcome of last year’s EU Referendum, the UK and predominantly London will remain a global FinTech hub. FinTech entrepreneurs are masters at dealing with a changing environment. Saying that, it is vital that investors, startups and the UK government collaborate and the financial regulator continues to support the growth of technology in financial services through initiatives such as the FCA’s Regulatory Sandbox. Why UK will continue to be attractive for talents and how can we support this? How we maintain strong bridges with global financial hubs outside of the EU? What access will UK FinTech companies have (and should have) to the single market post-Brexit? With the implementation of PSD2 on the horizon, what are the opportunities for fintech companies to work with banks in UK? What are the best ways to enter UK market as FinTech startup? How to overcome the challenges as opening business bank account as non-UK resident and overcome visa restrictions? Why UK continues to be attractive for FinTech investment? At Startupbootcamp FinTech we are leading the implementation of innovation in financial services globally helping to launch new FinTech brands, connecting startups with incumbents and opening new programs in key hubs where there is a real need for FinTech innovation – London, New York, Singapore, Mexico City, Mumbai.